No uniting theme here, unless it is that of gently engaging but not wow-inducing works by quite decent writers, quickly consumed and just as quickly set aside. Nothing really wrong with any of these, but I must admit that I almost forgot I’d not-that-long-ago read them until I unearthed them from one of the book piles mushrooming on my perennially overcrowded desk. Trumpets Over Merriford by Reginald Arkell ~ 1955. 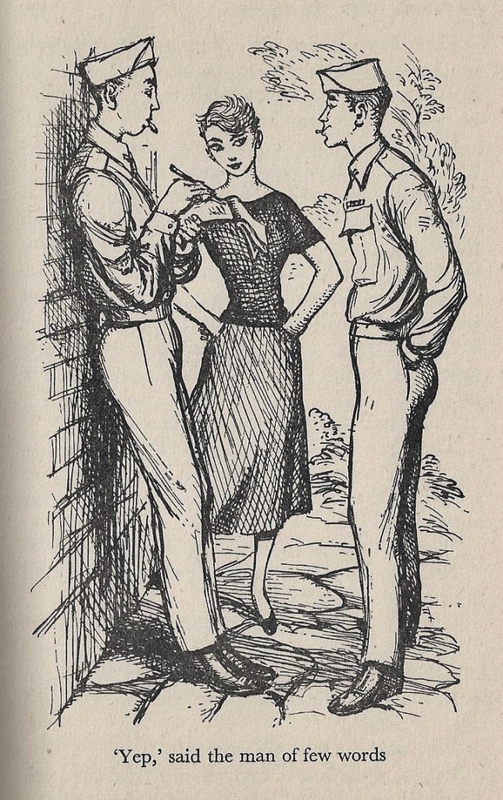 Published in the United States as The Miracle of Merriford, 1956. This edition: Michael Joseph, 1955. Hardcover. 175 pages. 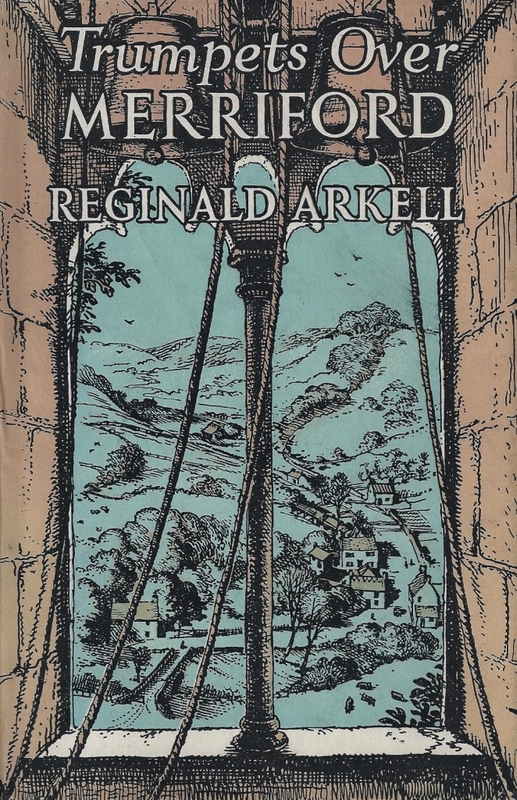 I’d heard of Reginald Arkell before, author of the gardening ode Old Herbaceous and other humorous depictions of English rural life, but this was my first time reading him. Quick verdict: Quaint. Almost painfully so, in fact, but salvaged by the abundance of good humour and the general likeability of the characters. It is several years post-World War II, and the tiny English village of Merriford has subsided back into its centuries-old peace. But world affairs keep moving right along, and to prove it Merriford is unexpectedly invaded by a military force from another country. An American Air Force base, strategically located within striking distance of those increasingly pesky Russians, is erected with stunning speed, wiping out farm fields and ancient common grounds with no advance warning. No more mushroom patch, no more wildflower meadow, just acres of runway and a small city of rambunctious young airmen. Needless to say, the locals are shocked to the core, and react in their various ways. Most find some degree of acceptance, some few are deeply hostile, while others predictably haunt the base gates, hoping to catch the attention of lonely (and well-paid) young men far from home and missing feminine company. The elderly vicar of Merriford takes it all in stride – for he takes the long view, back through the centuries, and an enthusiastic American or two in the here-and-now is no cause for undue alarm – until he is informed by the American work party affixing a warning light to the church steeple that there is something of an emergency concerning the venerable church bells. Or, rather, the bell tower. The support beams are rotten – riddled with wood-worm! – and could tumble down at any time, with dire results to any unlucky congregants in the church below. The vicar orders the bells silenced and the bell tower off limits, and casts about for some way to raise the substantial funds required for repairs, a dauntingly difficult prospect in cash-strapped post-war England. Meanwhile the vicar’s lovely young housekeeper, the war-orphaned Mary, has caught the eye of one Johnny Fedora, lately of Texas. Mary is much too busy mothering her beloved employer to dally with anyone, let alone one of the forward Americans cheekily camped on her very doorstep, but Johnny is well smitten despite his initial resistance to the charms of rural Britain. He woos the fair Mary with a certain individual style and a noteworthy persistence which eventually brings the vicar round to his side, even if Mary is primly accomplished at keeping her feelings to herself. This reminded me quite a lot of similar efforts by Miss Read, though Reginald Arkell writes with considerably more dash, and much more obvious humour. The two also share an illustrator, which served to highlight the resemblance, and I felt that the cheerful line drawings by J.S. Goodall were a marvelous embellishment of a very light sort of village tale. 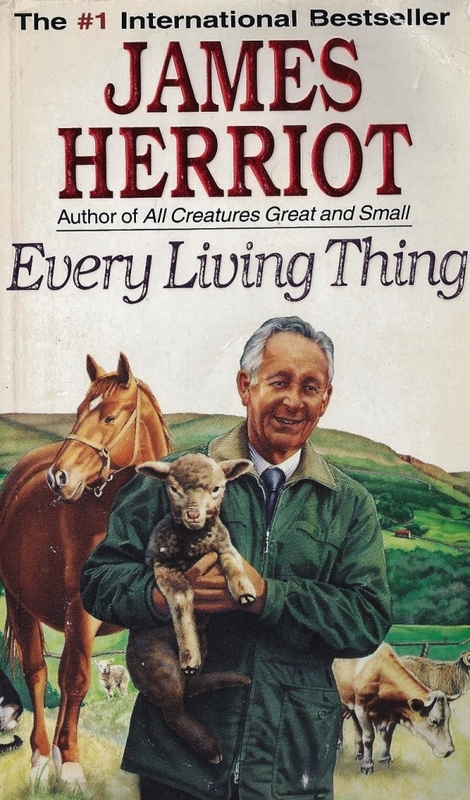 Every Living Thing by James Herriot ~ 1992. This edition: McClelland and Stewart, 1993. Paperback. ISBN: 0-7710-4093-8. 374 pages. Quick verdict: Pleasant enough, but perhaps just a titch too obviously written for the existing fan base. Between 1970 and 1981 Yorkshire veterinarian James Alfred Wight wrote a number of fantastically successful fictionalized memoirs under the pseudonym James Herriot. Anthologized in compilation volumes, these are All Creatures Great and Small, All Things Bright and Beautiful, and All Things Wise and Wonderful, and their popular success spawned movie and television productions and a thriving tourist industry in Thirsk, Yorkshire, where Wight settled and practiced. I have read all of them with great enjoyment, and tattered copies remain on our shelves, providing pleasant re-reading for those times when quiet good humour is required. 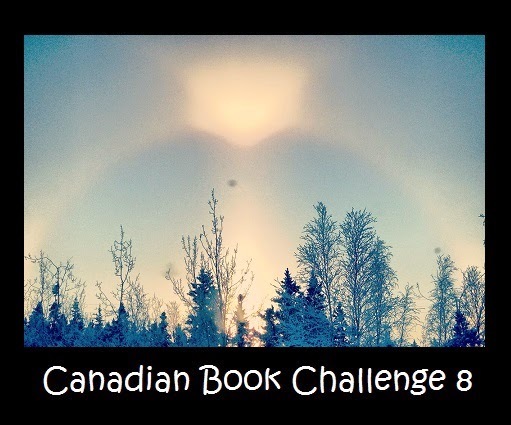 Nominally about the animals the authorial vet comes across in the course of his rounds, the books are at heart most appealing because they are all about human interactions. Wight/Herriot was a master at capturing the moment; he is one of those writers whose words create vivid snapshots of time and place. 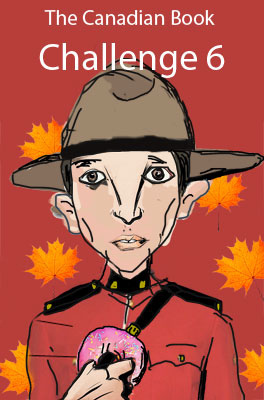 The fact that he was fifty years old when he penned the first of his memoirs perhaps leads to their strong appeal. By this time the author had been involved in veterinary medicine for three decades, and his sometimes quite deliberate documentation of the post-war shift of small British farms with their work horses and diverse range of small herds and flocks to a machine-powered, amalgamated, single-enterprise system gives his work a certain importance far beyond the charm of the worked-over anecdotes which comprise them. When I came across Every Living Thing, I was quite thrilled. Here was a new(ish) work by an author I already held in high regard. And in many ways, the book was well up to par with its predecessors, full of charmingly poignant stories of the animals and people the vet bumps up against. Some way into the book, though, I started to feel vaguely uncomfortable. Though many of the vignettes are well portrayed, and the glimpses of Wight/Herriot’s family life are most intriguing – he speaks with great feeling about his young children and the joys of their company on his rounds; his son went on to become a vet and his daughter a “human” physician – the book as a whole is slightly unsatisfying. 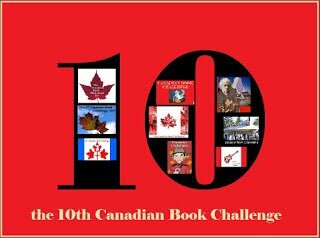 The vignettes are short, frequently unrelated, and often dependent upon one having already read the original books, bringing in references to the best known of the stories and characters of the previous bestsellers. Preaching, perhaps, mainly to the choir. For something fairly substantial, 374 reasonably dense pages, Every Living Thing was a very fast read, being smoothly written and engaging. I definitely wouldn’t recommend this as a first experience of James Herriot to one who has not yet read him, but for those who are already fans, the book adds a little something to the other works. Herriot was 72 years old when it was published in 1992, and as he had publically announced back in 1981 that he would no longer be adding to the memoirs, it reads rather like a tacked-on addition to the earlier works, versus a seamless continuation. Not without merit, but a lesser thing, comparatively speaking. Deck with Flowers by Elizabeth Cadell ~ 1973. This edition: Coronet, 1976. Paperback. ISBN: 0-340-19863-X. 192 pages. Quick verdict: Pure fluff, but fun. 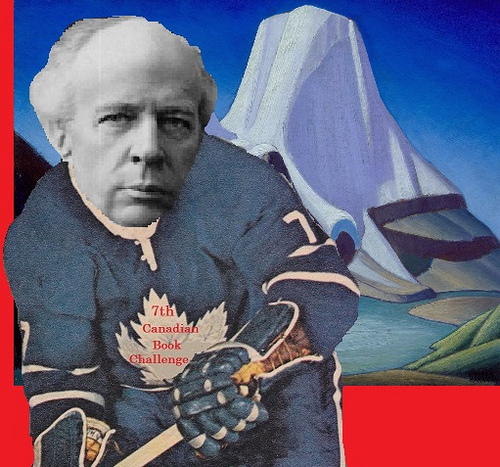 I vaguely recall Elizabeth Cadell being ranked with D.E. Stevenson among writers of vintage “women’s fiction” – a designation perhaps even more damning than my beloved mid-20th Century “middlebrow” fiction – but I had not paid too much attention, being at the time still a rank neophyte in the Dessie world, as it were, and not quite convinced of its merits. Of course, that was then, and this is now, and these days every time I am in a second hand bookstore with even the slightest pretension to an organizational system I do an automatic scan of the appropriate shelves for serendipitous D.E.S. titles. (I’ve found her most frequently in Romance, in Vintage, in Pulp, downright expensively in Collectible, rather surprisingly in Classics, and once in the rather all-embracing Brit Lit.) During one of these generally fruitless scans, this slender paperback caught my eye, with its typically romantic cover and slightly familiar author’s name. “Oho! What have we here? !” was my immediate response, and a quick scan of the back cover blurb confirmed me in my suspicion that I had stumbled across a classic example of this gentle genre. Madame Landini’s memoirs promised to be sensational. Rodney, who was publishing them, and Oliver, his literary business agent friend, congratulated themselves on a brilliant coup. But having covered her childhood as a Russian princess, her exile in Paris, and the discovery of her phenomenal voice, the prima donna reached her first husband’s death – ‘man overboard’ – and declared she would write no more. Another soft-centered entertainment of light mystery and lighter romance in London, where Mme. Landini, a once formidable diva, whose autobiography editor Rodney is publishing, literally screeched to a halt in mid-memoir. Some fairly casual sleuthing reveals that Mme. Landini had been spooked by the watch of Nicola, her pretty secretary. And did that have something to do with the disappearance, years ago, of the singer’s husband, who was last seen on shipboard with an armload of flowers? By the time this tangle is gently untangled, Rodney and Nicola have discovered pleasant things about one another and Rodney’s charmingly scatterbrained sister hooks her man. For the lounge library. Pure chocolate box reading, this was, and quite guiltily delicious as a treat among more wholesome fare. I thought it not quite up to D.E. Stevenson standard in plotting, at least not that of her best attempts. Though perhaps Cadell is a mite more technically proficient? 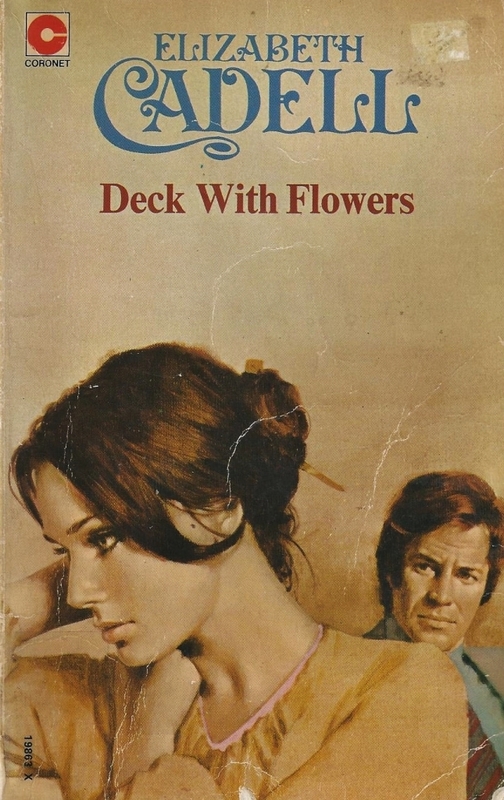 Deck with Flowers was smooth as smooth, with some grand characters – loved the elderly head of Rodney’s publishing house in particular – but I’ll have to read more examples to be able to pass a fair judgement in this area.